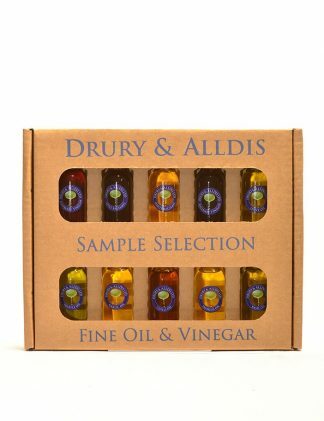 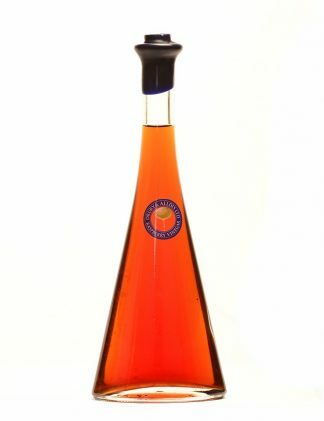 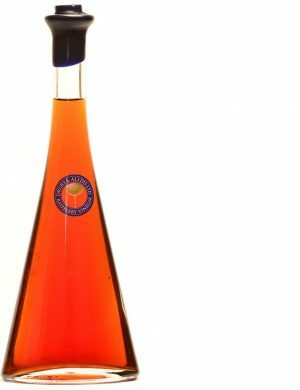 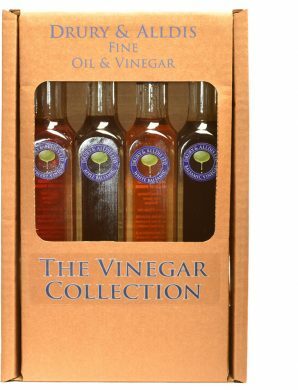 This English vinegar is a lovely vibrant red, where upon tasting you get a fantastic burst of fresh raspberry flavour that is surprisingly sweet. 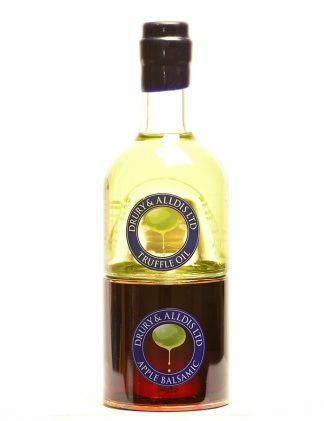 Due to its fresh full bodied flavour, it works well in both sweet and savoury dishes. 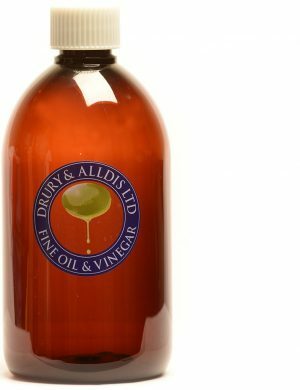 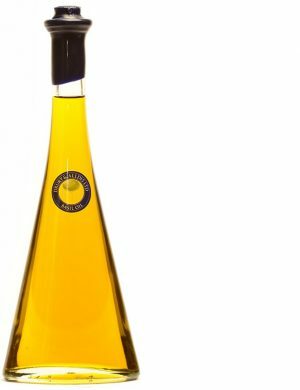 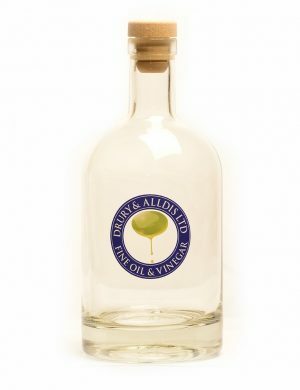 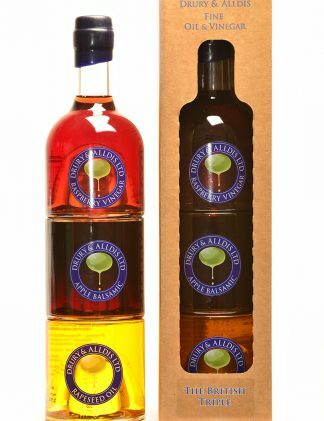 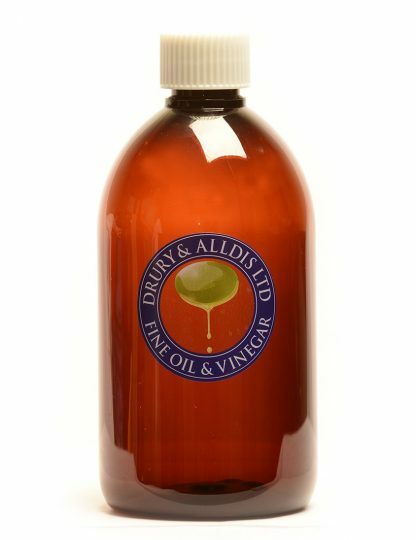 Our favourite uses for this vinegar are for making pavlovas, marinades, and salad dressings, but it is equally delicious drizzled over a smoked duck breast salad. 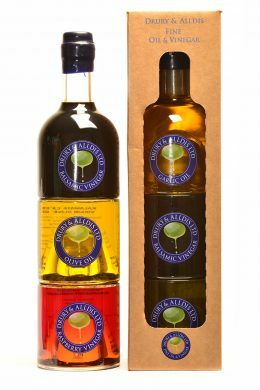 If you are feeling adventurous try it on vanilla ice cream with a few strawberries or even make a raspberry vinegar mojito!